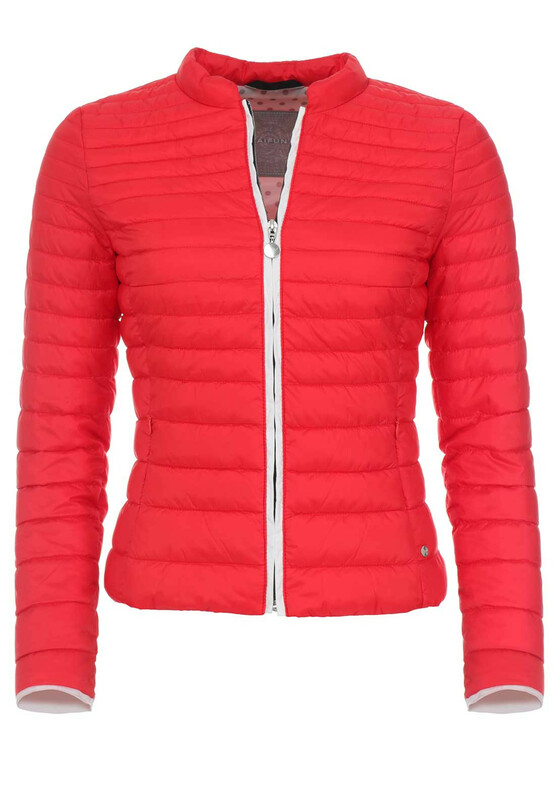 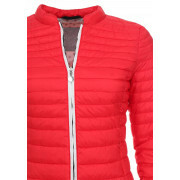 Be prepared on chilly days with this stylish red jacket from Taifun which will keep you warm. 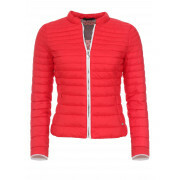 A great way of adding a pop of colour to an outfit. 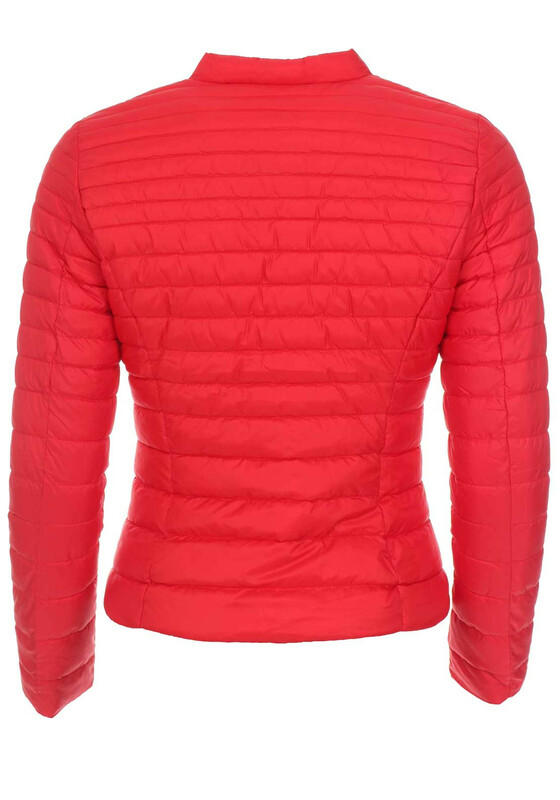 Designed with a fitted shape and waist length. 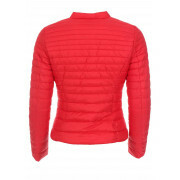 Made from lightly padded fabric which has an all over quilted pattern. 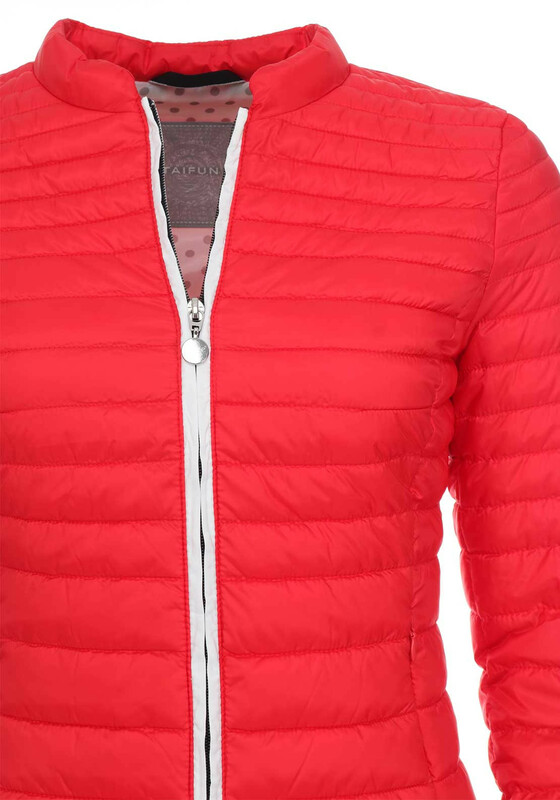 Finishing touches include a zip fastening and pockets.